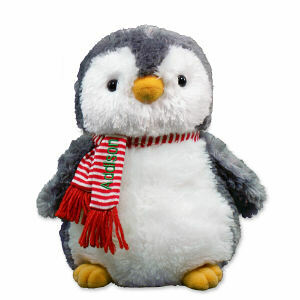 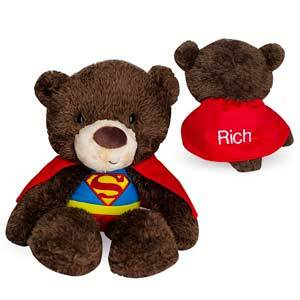 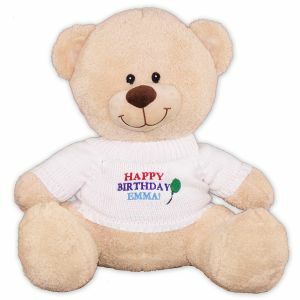 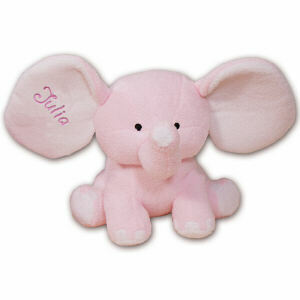 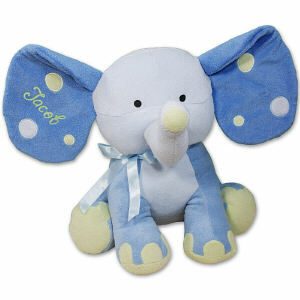 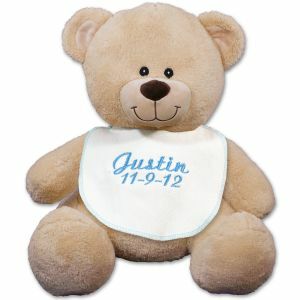 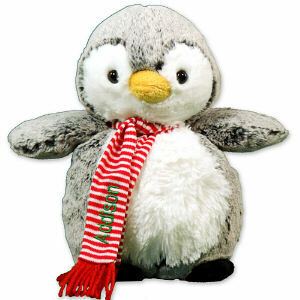 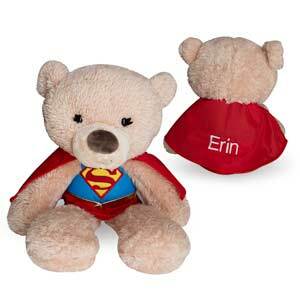 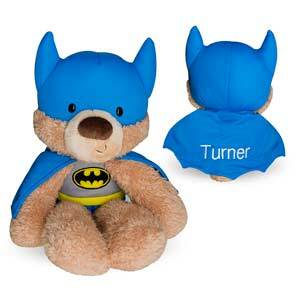 Fine quality embroidery accent and complete your plush animal, teddy bear and baby lovey selection. 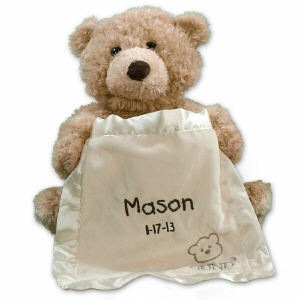 We create beautiful works of art featuring your personal words in bold colors and precise stitching. 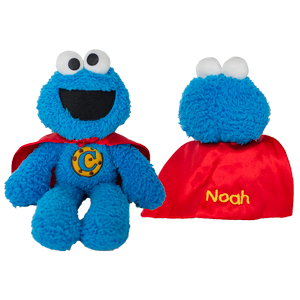 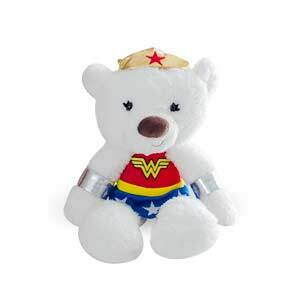 Create a family heirloom your little one will love for years and you will cherish a lifetime with an Embroidered Stuffed Animal or personalized lovie from 800Bear.com. 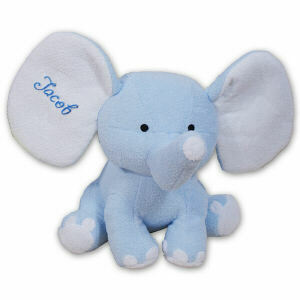 Embroidered Personalized Blue Plush Elephant - 8"
Embroidered Pink Polka Dot Elephant - 14"
Embroidered Happy Birthday Teddy Bear - 17"
Embroidered Blue Polka Dot Elephant - 14"
Embroidered Christmas Penguin - 10"
Embroidered Blue Bib Teddy Bear - 11"
Embroidered Plush Animals from 800Bear.com are personalized premium quality thread and with the utmost care. 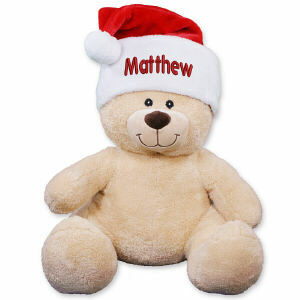 Gift wrapping and a gift card are included with every order creating a thoughtful presentation.